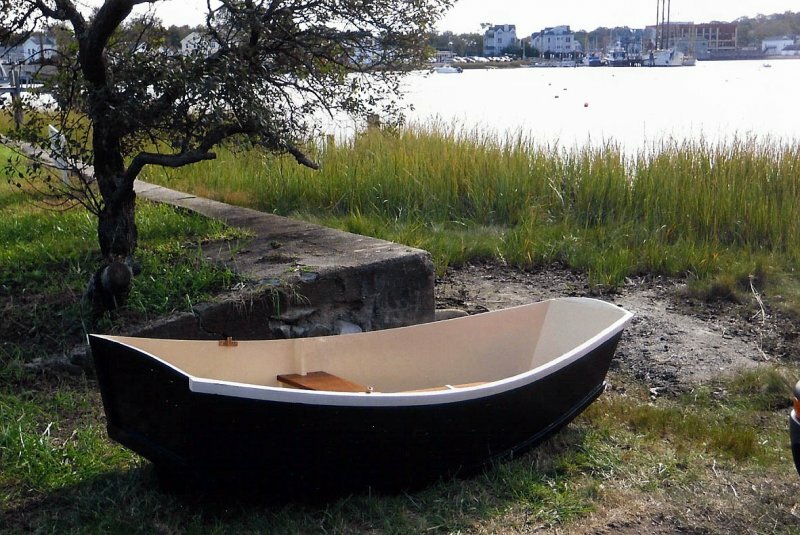 Alyssa Drake and her father, Peter Drake, built this Phil Bolger–designed 8′ Elegant Punt. They launched CHUPI at Mystic Seaport in the fall of 2011. Plans are available from Phil Bolger & Friends, Inc., P.O. Box 1209, Gloucester, MA 01930.